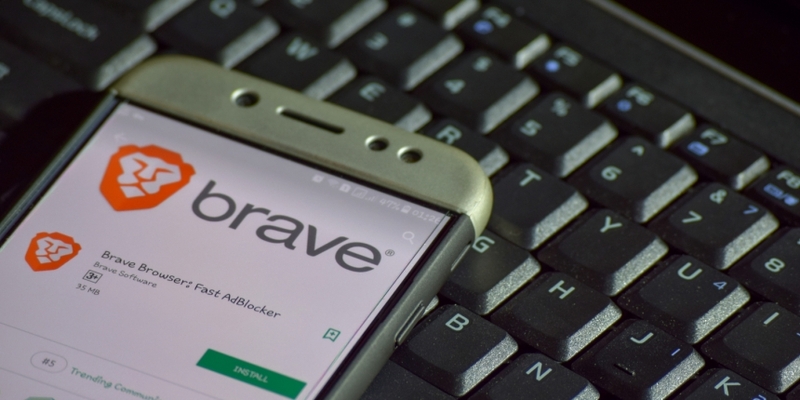 Privacy-focused internet browser Brave will begin using blockchain identity startup Civic’s verification services to ensure publishers are paid for their content with Brave’s Basic Attention Token (BAT). The companies announced Friday that content producers hoping to participate in Brave’s “verified publishers” program can use Civic’s identity verification and know-your-customer (KYC) services to confirm their identities and earn BAT tokens. Both startups maintain a focus on protecting users’ identities and personal information through their services. Brave’s platform works by allowing its users to pay for content by anonymously donating BAT tokens through Brave’s browser, which publishers then receive. With the new collaboration, publishers who verify their authenticity can directly connect an ethereum wallet to receive payments. Civic’s “Reusable KYC” program will ensure that these publishers can verify their identities while maintaining some sense of privacy. These publishers will also be able to use mobile devices or similar platforms to collect payments. Brave currently has 4 million monthly users on average, the press release stated. More than 21,000 publishers have opted into Brave’s program, including the Wall Street Journal, MarketWatch and Barron’s.